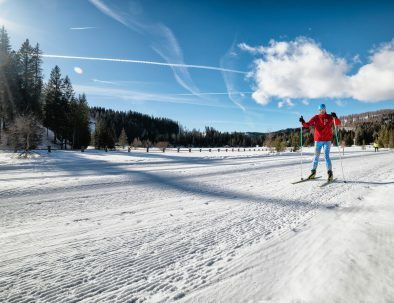 Around 150km of cross-country skiing track, 80km of which for skating, offer the perfect conditions to train technique, endurance and speed in the snowy landscape of the UNESCO Biosphere Park of Lungau in Salzburg. 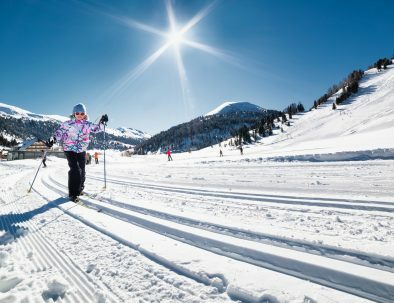 From an easy tour in beautiful nature to athletic training for the more competitive, Lungau offers several cross-country skiing tracks for all levels. Cross-country skiing tracks – a sporting challenge, unforgettable nature. Besides the many cross-country tracks, all in close proximity to AlpiNest, there are many cross-country circuits at high altitude in Lungau. 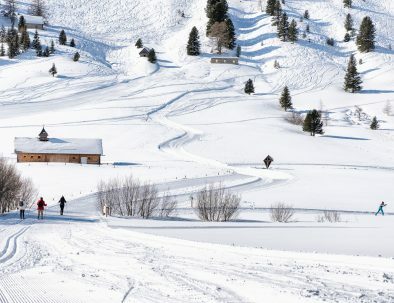 Detailed information on all the cross-country skiing options in Lungau can be obtained directly from us at AlpiNest. We look forward to your visit.